The Independent Communications Authority of South Africa (Icasa) has published a number of clarification amendments to the End-User and Subscriber Service Charter Regulations. 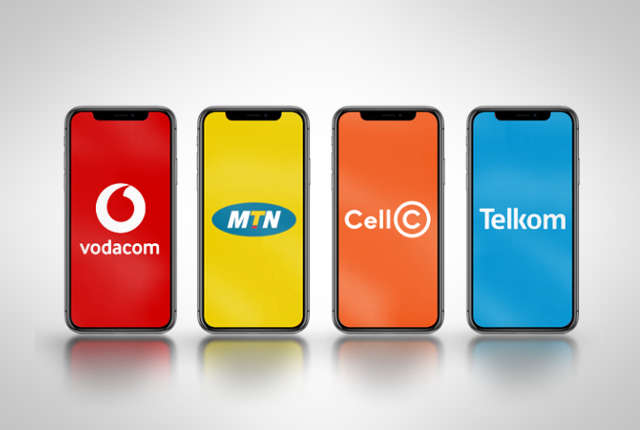 Set to come into effect from 1 March 2019, the new regulations will mean that South Africa’s mobile operators may no longer automatically start billing subscribers out-of-bundle tariffs when their data bundles are depleted. Instead, they must present subscribers with the option to buy a new bundle or agree to out-of-bundle billing. The regulations state that mobile operators must also send usage depletion notifications (SMSes) as customers consume their data bundles. According to the amended regulations published on Tuesday (12 February), these usage depletion notifications must be sent via SMS, push notification or ‘any other applicable means’. End-users must be provided with an option to opt-out of voice and SMS usage notifications, Icasa said. The regulations also state that mobile data must roll over if it is not depleted within the given time period and that consumers must be allowed to transfer data to other subscribers on the same network. 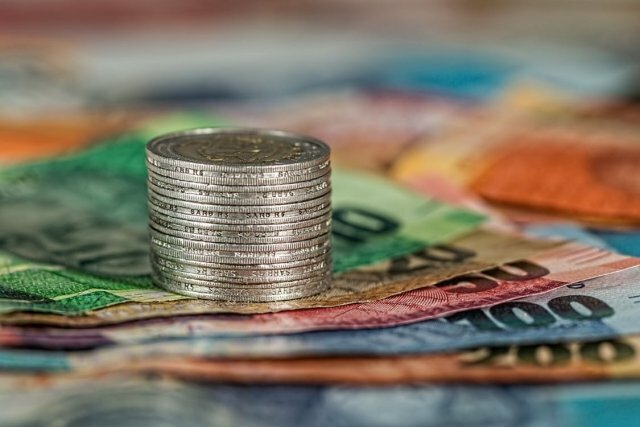 Because a number of these changes have already been introduced by South Africa’s mobile operators, it is expected that this change over on 1 March will be relatively painless. What happens if I don’t opt-in? Icasa has also clarified what happens when a user does not reply to an out-of-bundle message. In the event that a user does not agree to out-of-bundle billing the amended regulations state that a licensee (mobile operators) must not permit any out-of-bundle data usage by a user until the user purchases new data bundles or chooses opt-in to out-of-bundle usage, it said. “In the event that an end-user does not make an election, whether to opt-in or opt-out of out of bundle usage, the licensee may either immediately terminate data services or continue to provide data services, provided that the provision of the service shall be on the same terms and conditions applicable under in-bundle usage, ” Icasa said.